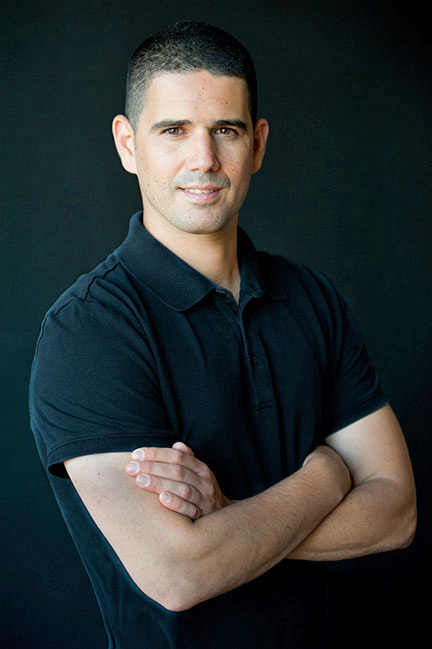 Security Specialist Amit Bigelman, founder of BIGOS Security Solutions LLC, spearheads all major corporate decisions and manages the overall operations and resources of BIGOS. Amit’s long and diverse career in security began over twenty years ago in the Israeli Defense Forces (IDF), where he served as platoon leader in an Air Force Special Forces Unit. Amit was then recruited by the Israeli Security Agency (Shin Bet) and served as an undercover security officer and air marshal for El Al Airlines. He later joined the Israeli Ministry of Foreign Affairs (MFA), where his global career spanned numerous countries. Amit was appointed as Deputy Director of Security at the Missions of the State of Israel in New York – Israel’s largest diplomatic facility in the world. Most recently, Amit served as Director of Operations for a private security consulting company. His proven experience in global operational security and defense, cutting-edge technology and state of the art weapon systems allows him to provide BIGOS’ clients with expert security solutions. I have known Amit Bigelman for many years – he has spent his entire career in security. Amit was a commander in an Israeli military special forces unit, served several years in the Shin Bet, and held a very high ranking position on the security team at the Israeli Consulate in New York City. He is accomplished in numerous forms of executive and institutional protection and is well recognized as an expert in his field. Amit is a true professional and I highly recommend him to industries here in America seeking quality results. Irving AyashPresident of IDEAL CORPORATE FUNDING, INC.